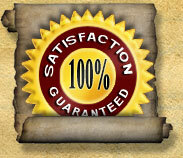 Provides superior cleaning while neutralizing the alkaline carpet shampoo left behind by other carpet cleaners. Leaves carpet fiber clean soft and deodorized. 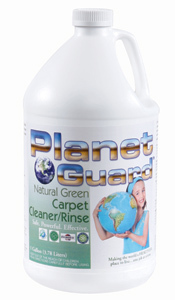 Planet Guard Carpet Cleaner and Rinse is 100% detergent free -no soaps, no surfactants, synthetic chemistries, dyes or perfume just clean carpet. 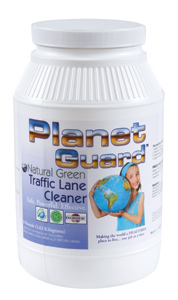 Planet Guard TLC cleans without using synthetic chemistry. The unique formulation of Planet Guard TLC turns soils and surfactant residues into free-rinsing soaps. One of ther most advanced paint, oil, and gum remover on the market. Removed spots on carpet. Used to clean, degrease, and dissolve spots. Gentle to the skin and has a natural fragrance.